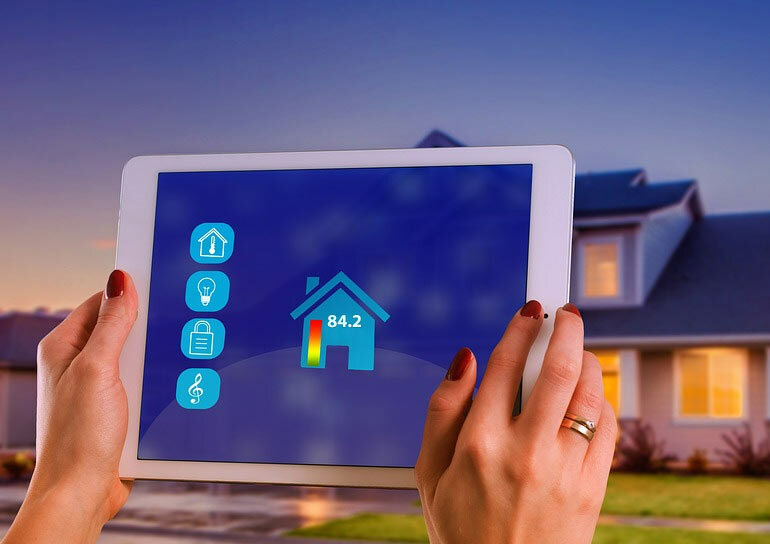 Sign up for a 5 year maintenance plan today and get a free smart thermostat. Finding a dependable and affordable heating and A/C contractor can be a challenge. That’s why Irish Heating and Air is committed to providing pain free, hassle free, fast and quality services, seven days a week. 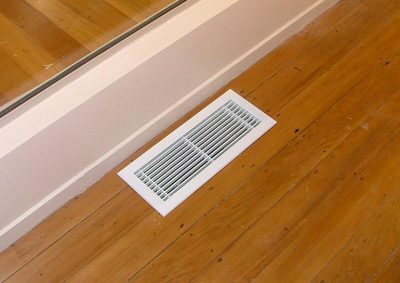 We install new equipment by the best manufacturers in the industry and repair A/C systems, furnaces and commercial HVAC systems by every brand and manufacturer under the sun, which means you’ll never have to call another heating and air contractor again. 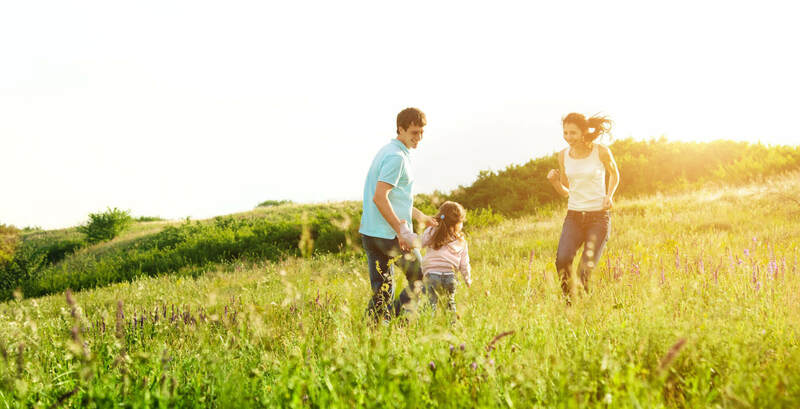 With everyday service in Tracy, Turlock, Stockton, Mountain House, Modesto and Manteca, you can rest easy knowing your heating and cooling needs are covered. Irish Heating and Air is proud to install Mitsubishi Diamond Comfort Systems, offering a new level of scalability and customization. 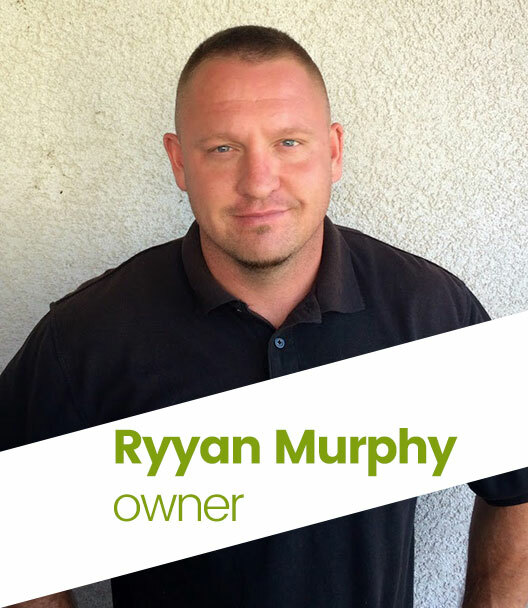 Why Irish Heating & Air? We are also available for larger jobs in additional locations, based on availability. Call now to learn more. With an Ecobee smart thermostat, controlling your climate has never been easier. 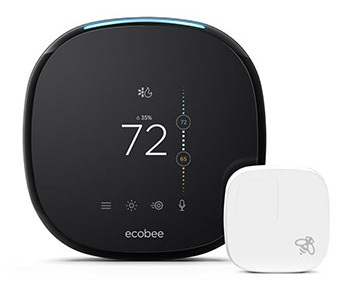 Ecobee thermostats offer sleek, sophisticated on screen controls and hands free voice activation. Pair one with your Amazon Alexa for even more options. Benefits include 5-20 year terms, tax-deductible interest, the ability to transfer the policy when the property is sold, and consumer protections. We believe everyone should be able to afford the best in heating and air systems. That’s why we’ve partnered with Synchrony to offer some of the industry’s best financing for Mitsubishi ductless systems. 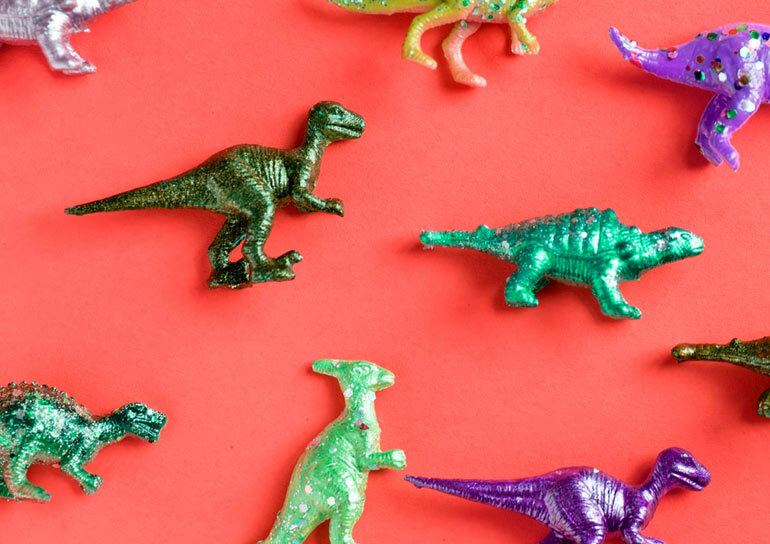 How much can you save with Synchrony? Visit their promotional financing payment estimator today to find out. 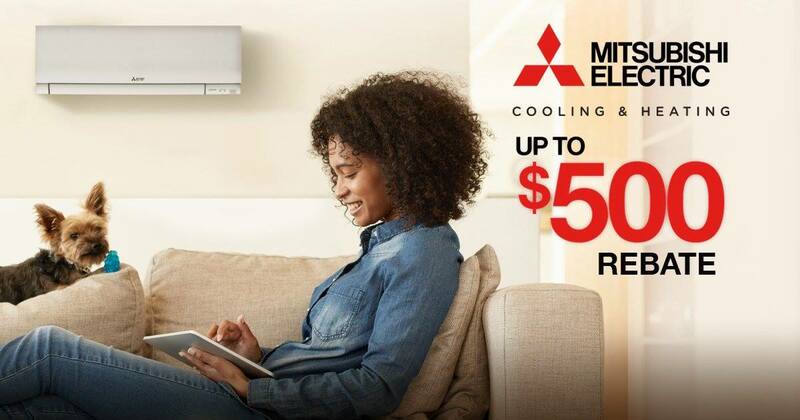 Get up to $500 back when you install a new heating and cooling system from Mitsubishi Electric. Call now for details.